Christmas is a great opportunity to splash out on some extra special and useful gifts for the littlest member of the family. There are so many beautiful toys out there it can be hard to decide, so we’ve come up with the ultimate list of winners for babies this Christmas. A rocking horse is one of those signature toys of childhood and the Caramel Rocking Horse from French toy company Janod is as good as they get. 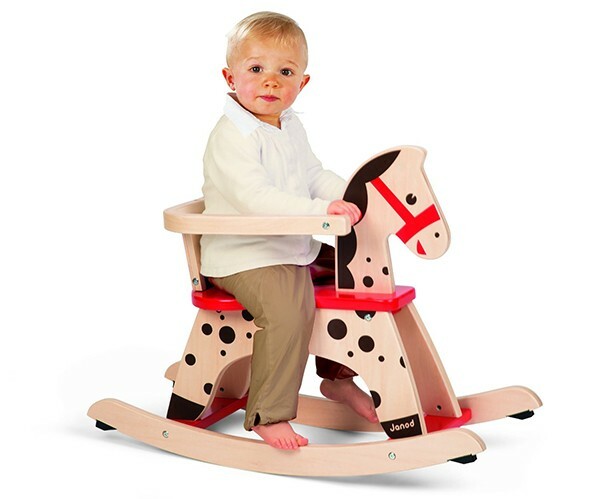 Made from solid wood, this rocking horse comes with optional safety rails to make it suitable from when your baby can sit, and with rubber stoppers on the rails to stop over-enthusiastic rocking. You can find it at Good to Play for $179.95. Your baby might be too young to tie a bowline, but you can all still enjoy the crisp stylings of these Nautical Wooden Blocks from Uncle Goose. 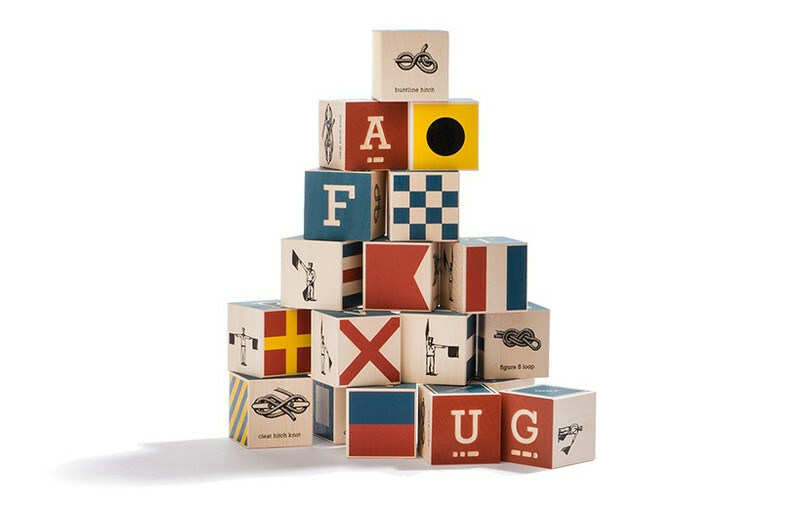 They’ll be perfect in a nautical-themed bedroom, and the high quality of Uncle Goose blocks absolutely cannot be beaten. Pick these ones up from Send a Toy for $79.95. 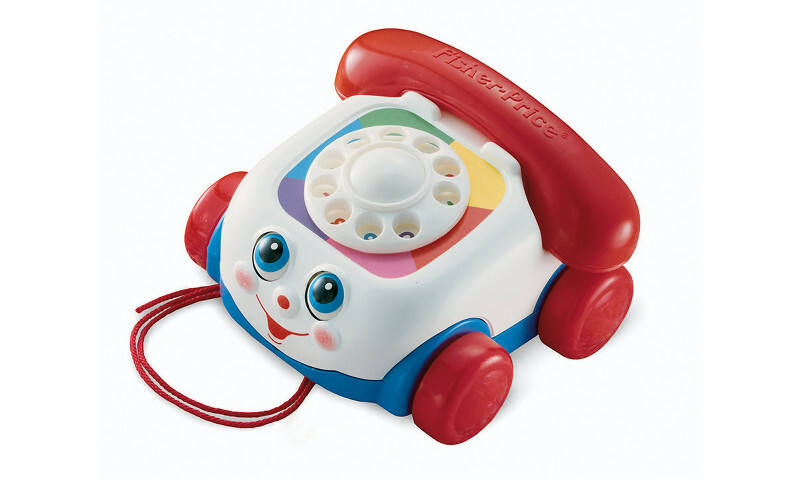 This retro classic, the Chatter Telephone from Fisher-Price, is just as much a hit with the babes of today as it was when you (probably) had one as a child. Give your child a great toy and a history lesson in what real telephones used to look like, all in one. It’s only $7 at Target. There are some baby toys that can actually add to the design ethos of your house instead of making it look cluttered with kid paraphernalia. 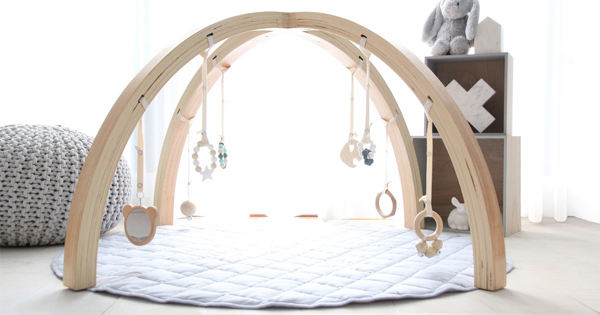 The Play Bar from Bella Buttercup is one of those items, a beautiful play gym for baby, but easy on the eye for you. I almost feel relaxed just looking at it. This complete set retails for $345 but there are variations available, including gender specific options, from Bella Buttercup. 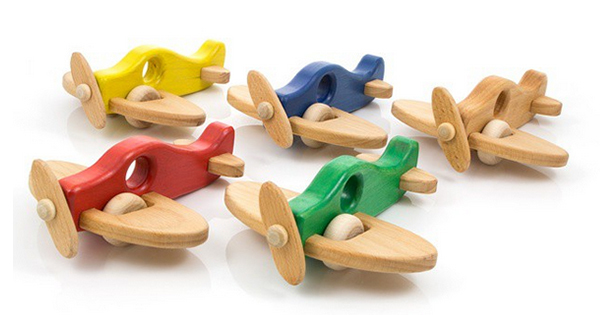 These gorgeous wooden aeroplanes from Milton Ashby are handmade here in Australia in a great range of colours. Milton Ashby also make truly beautiful wooden rattles which can be personalised with your child’s name and birthday, as well as stunning and unique decorative pieces for the nursery. Prices begin at around $35 and you can see the whole range and order them directly from Milton Ashby. These beautiful combed cotton blankets make a welcome addition to any nursery and come in cot or bassinet sizes, with matching cushions too so your baby’s room will look just so. 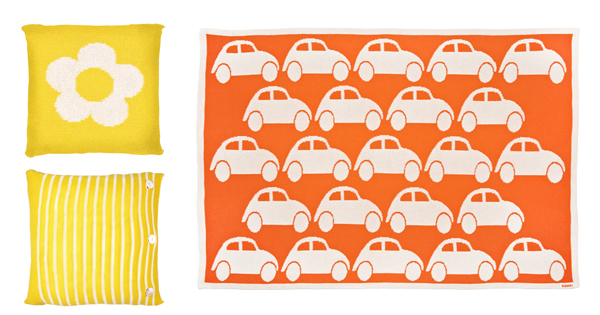 Perfect for post-Christmas snuggles, blankets start at $69 and cushions $79 from Blanki. 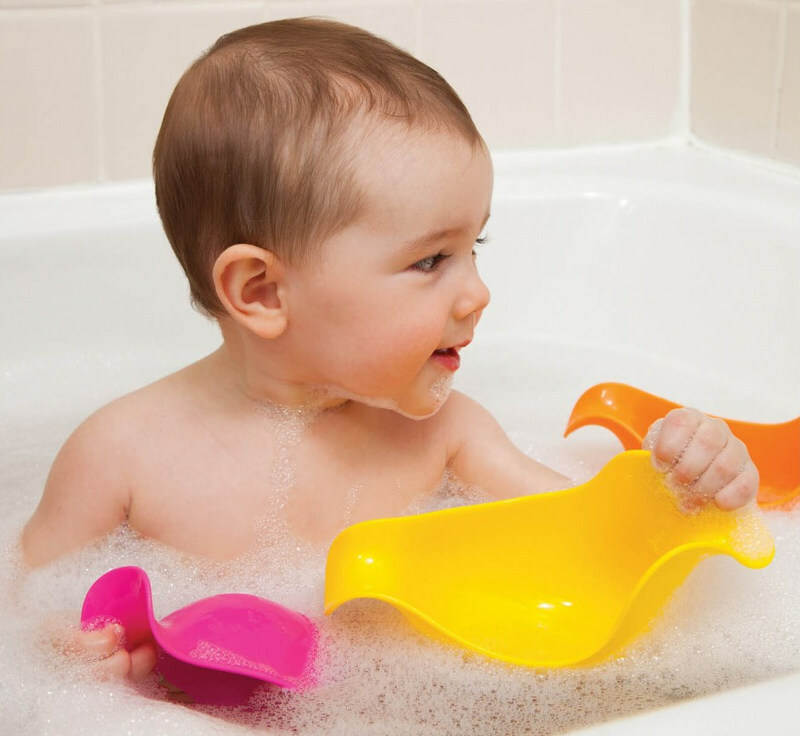 A good bath toy is an item that will get a lot of use over its lifetime, and the Skip Hop Dunck stacking ducks tick all the boxes. They come in two colour combos, they stack neatly, they look great and they have no hidden holes that will fill with water and get mouldy. Get yours from Urban Baby for $17.95. What a wonderful little stocking filler for the under-one set! 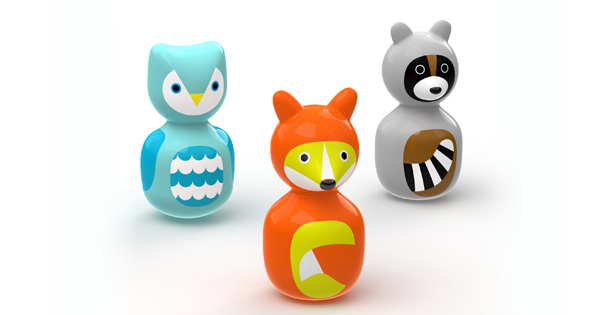 These Kid O Animal Wobbles are indestructible toys that look gorgeous to boot. Imagine the giggles as your baby bowls over the wobbling Forest Raccoon only for him to wobble back up unperturbed. They’re a steal too, at only $13.45 from Good to Play. 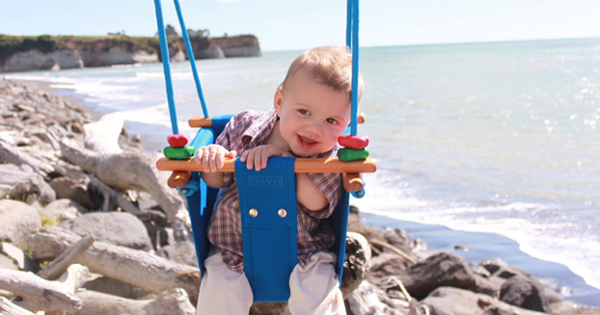 Baby swings come in many varieties but not many can claim to be suitable from six months to six years! Made from canvas and wood, the Solvej swing is practically an investment in happiness. It’s available from Entropy for $219. 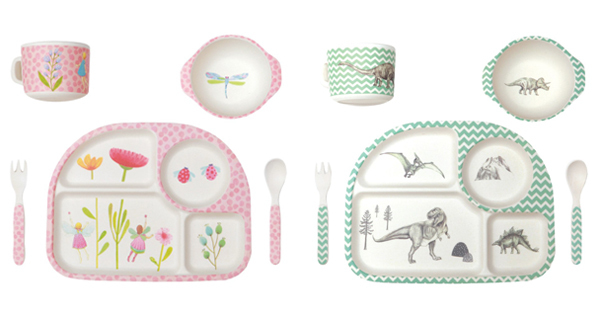 Love Mae have gorgeous dinner sets that look stunning for baby’s mealtimes. They’re made from bamboo and can go in the top rack of the dishwasher. I love the separate compartments; they were essential for my own little picky eater and helped him try new foods more readily. Available in a variety of attractive colours and cute vintage style designs, Love Mae have a range of dinnerware available. Dinner sets with the divided plate are $34.95. 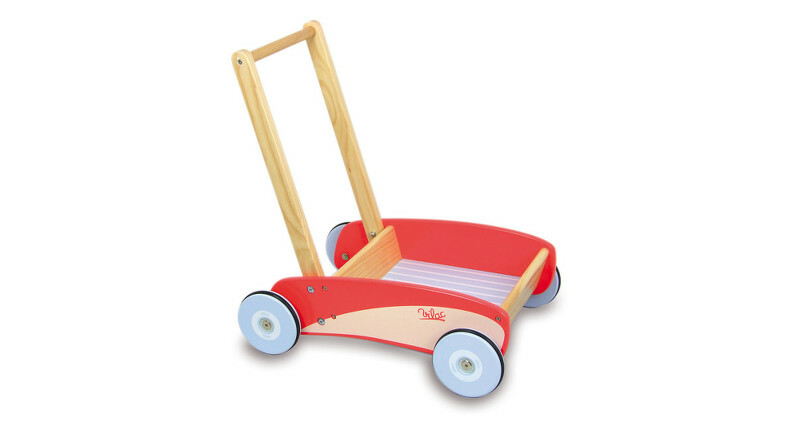 If your little one is on the way to walking, you’ll know how much they love to push things around – which is why a toy like the Red Push Pull Trolley from wooden toy experts Vilac will be a hit. Unsteady walkers can use it to develop their skills and it will be in use for years to come as a tool for emptying the contents of their bedroom into the lounge room while you’re not looking. You can buy this one from Good to Play for $98.95. Here at Babyology we have Christmas all wrapped up. Make sure you don’t miss a thing – check out all our 2015 Christmas guides, including gifts for newborns and mums-to-be.